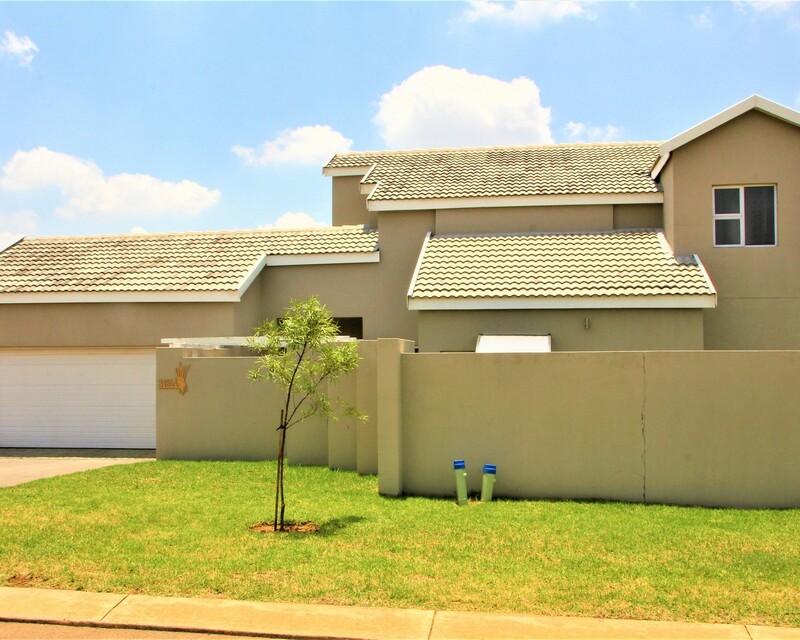 Sign up and receive Property Email Alerts of Duets for sale in Thatchfield, Centurion. This beautiful property is 3 km away from the N14 highway and 4 km away from Forrest Hill Shopping center. The fuel station is 3 km away as well as the Uitsig high school and also the primary school. This stunning duet is the perfect living for the family that needs a manageable home. Not to big and also not to small. Walking distance from CURRO School. Sign-up and receive Property Email Alerts of Duets for sale in Thatchfield, Centurion.